In order to translate the original masterpiece to the new media while keeping the original colors and texture, the lithographs and canvases were realized through the highest international standards of quality and with the most high graded fine art materials. Lithographs and Canvases were made on soft structured fine art paper and Museum quality canvas to reach the highest artistic requirements and to create a high-quality impression to the observer. Materials are absolutely acid free and thus extremely age and light resistant. 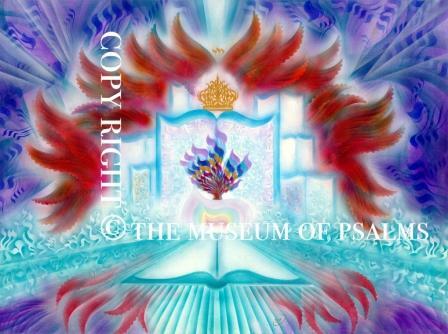 Lithographs are offered numbered from a Limited Edition. Hand signed in pencil- in the lower right margin. 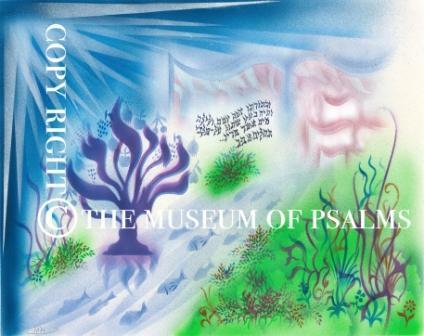 And carry the famous fine stamp of The Museum of Psalms on the low right corner. 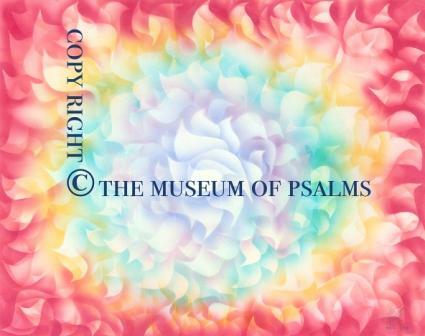 Copyright 2016 | The Museum of Psalms, all rights reserved. 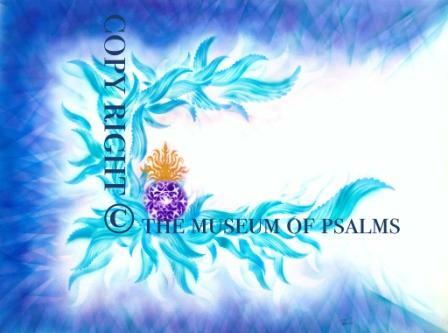 The content of The Museum of Psalms site may not be copied, reproduced or distributed in any form without a written agreement. Any use of the content of this site, but not limited to its reproduction, distribution, display or transmission in any way, is strictly prohibited and will be persecuted to the fullest extent of the law.